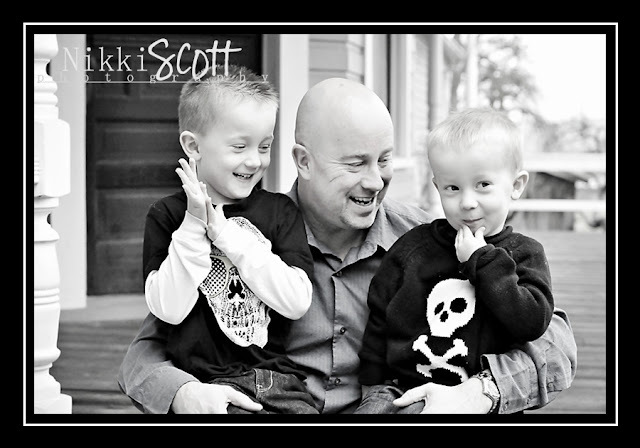 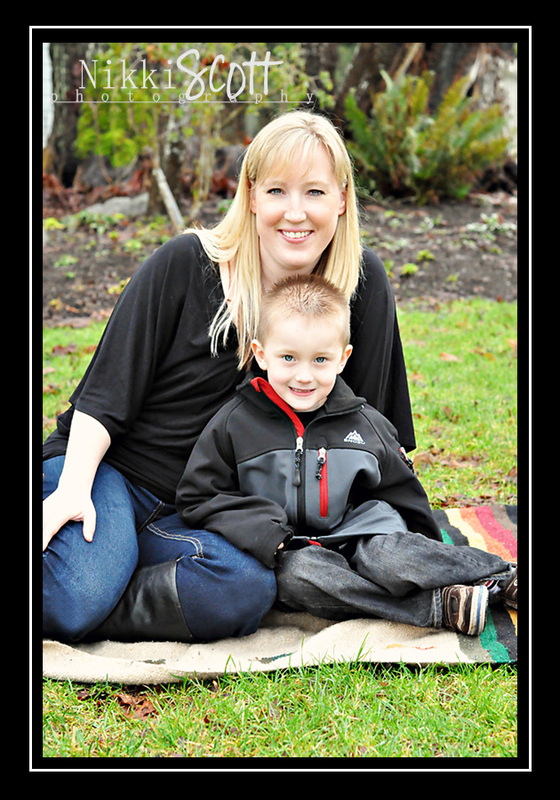 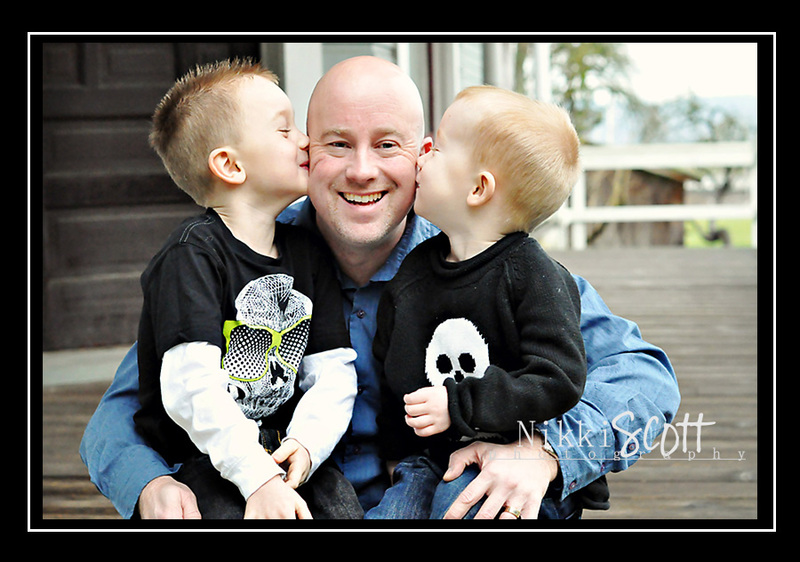 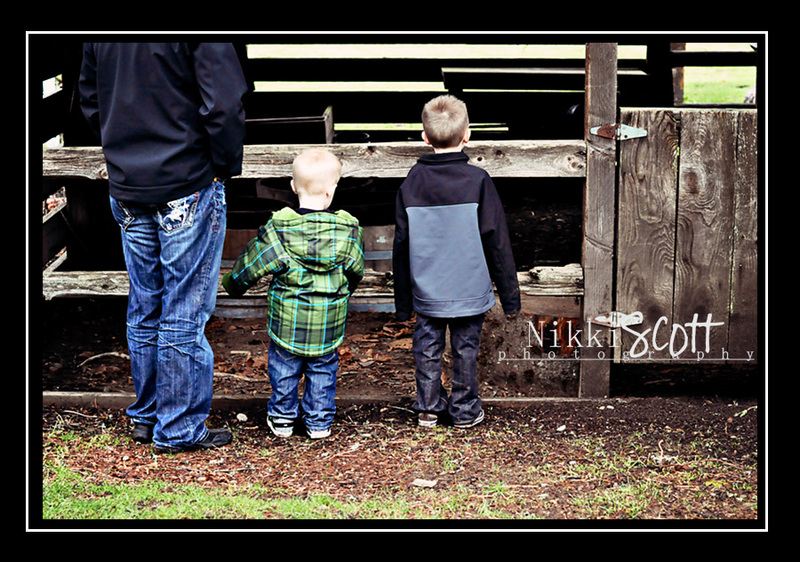 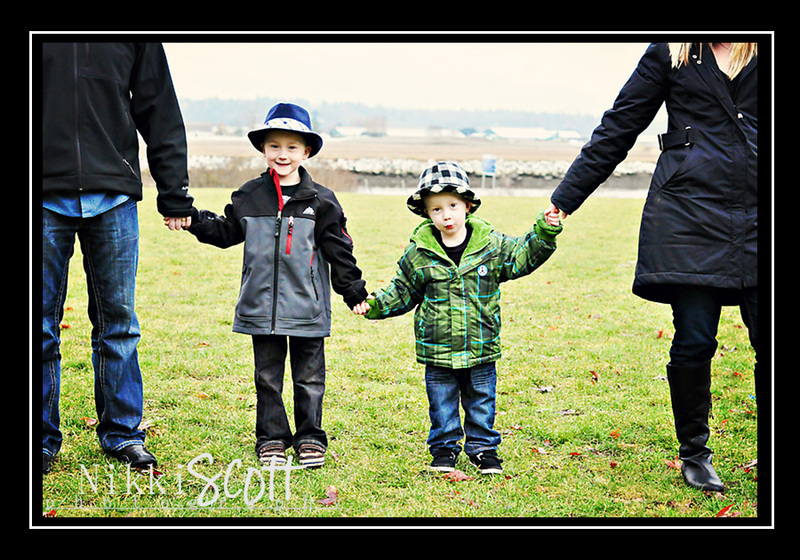 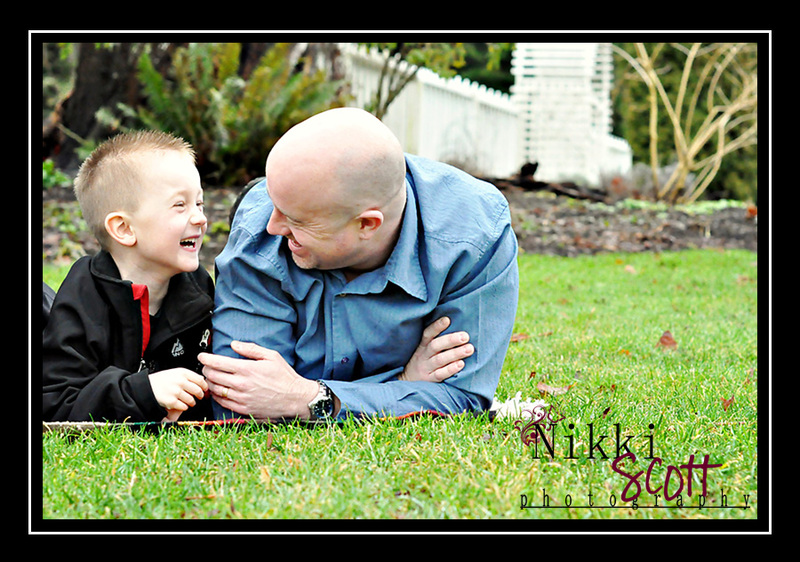 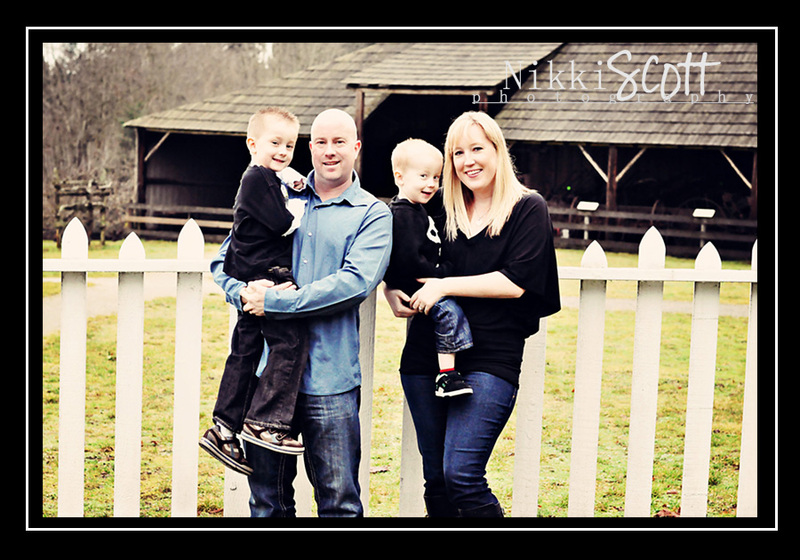 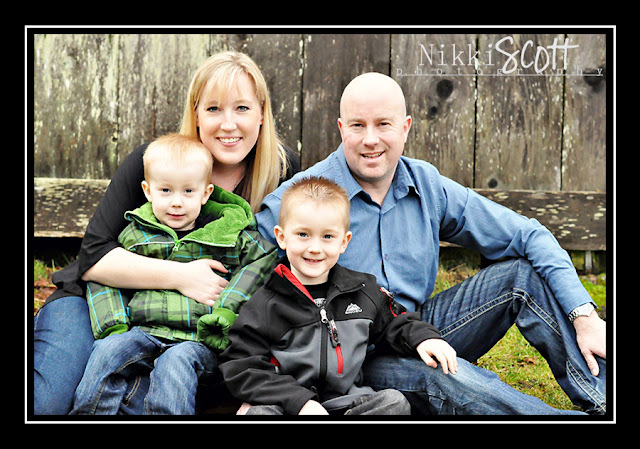 Another seriously sweet family that I had the pleasure of shooting. Meet the Hyatts' the little guy had some trouble getting his smile to come out and play in the beginning, but by the end of the shoot he was flashing his dimples without any coaxing. We met at one of my favourite locations the Stewart Farmhouse where it was still fairly chilly. 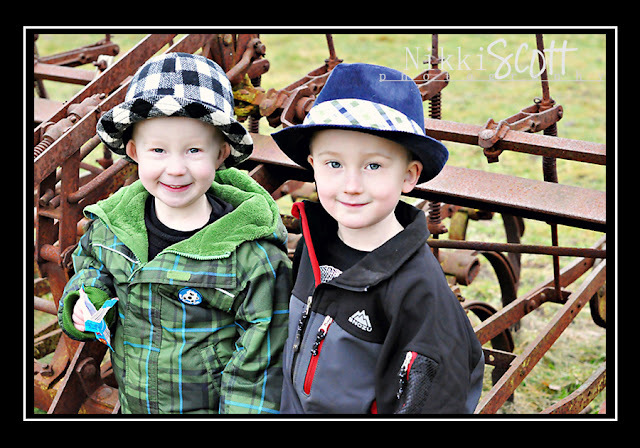 The kids did great even took off their jackets for a few of the images....and mom & dad kept me loaded up with fruit gummies for cooperative kids!